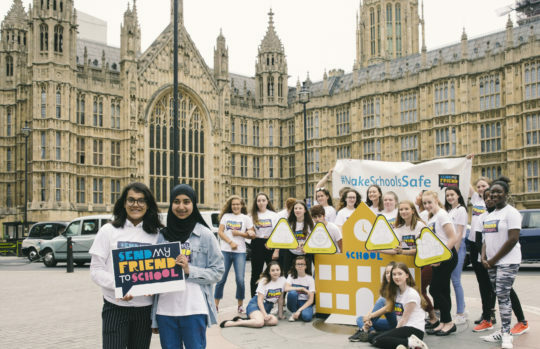 As policy-makers from around the world gather at the Global Disability Summit, Aaisha, Send My Friend to School Campaign Champion 2018 of Woodside High School, gives her thoughts on why its important to #MakeSchoolsSafe for children with disabilities. Around the world, children with disabilities often face huge barriers to being able to go to school and being accepted within their community. I think it’s important to Make Schools Safe around the world, for children and young people to be able to be themselves and be safe in the environment that they are learning in. Where they may not feel safe in their homes, school could be the haven for them. One of the main reasons for children with disabilities being unsafe at school is that they may experience violence or harm because of their disability, either from their teachers, classmates or people in the community, in school or on their journey to school and from school. The fact that the UK is hosting the Global Disability Summit today, an international meeting on supporting people with disabilities in other countries across the world, is an opportunity for other countries to follow suit from the UK, one of the leaders of the world, in signing the safe schools declaration and ensuring that their schools provide a safe haven for children through war and conflict and anything deterring children from gaining an education. More than 65 million children with disabilities in low and middle income countries are not in school; if the teaching and learning materials used in schools do not take in to account the differing needs of children with disabilities, the children may have difficulty attending school and learning. The aim of the summit is to galvanise the global effort to address disability inclusion in the poorest countries in the world and act as the starting point for major change on this neglected issue. Children and young people with disabilities are often cut off from their community and marginalised because of the infrastructure of their environment doesn’t support their needs: such as wheelchair access platforms, to do certain things that ‘normal’ people could do; we live in a time where everyone should be free to embrace themselves. I believe that no matter what race, skin colour, gender (or anything else that may segregate you from society) you should be included and not differentiated, you should be free and you should be able to take part; because equality is what gives everyone a chance to be someone. 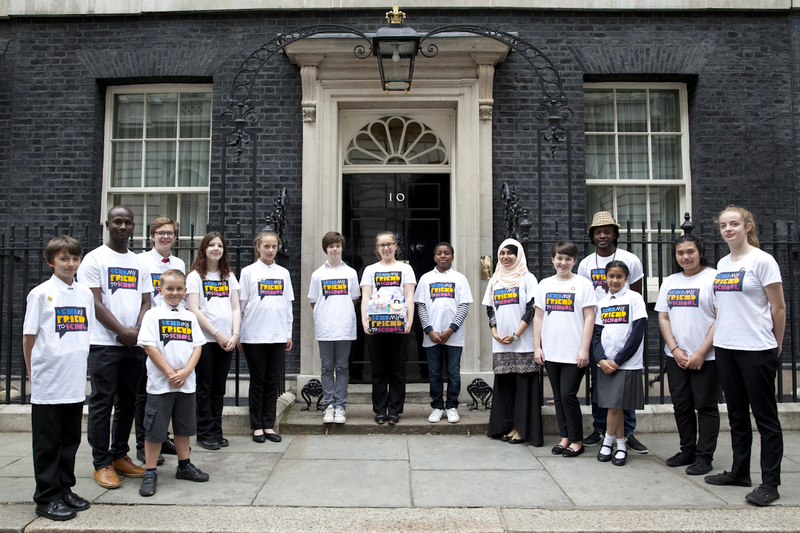 Join the Make Schools Safe campaign today by signing up here!